Young ready to replace role Rooney - Manchester United winger, Ashley Young, says ready to appear as a striker to replace Wayne Rooney in ahead of the line row of the Red Devils. Rooney is currently experiencing a hamstring injury. The Red Devils captain will miss the group stage matches and the Champions League against PSV Eindhoven at the Philips Stadium on Tuesday (15/09/2015). Depay said as quoted by FourFourTwo that if the manager (Van Gaal) wants him to play as a striker, of course he would be in that position. Depay feels that he can play in various positions and he ever did, both in front and in the middle. The position of Young as the main winger is a little bit threatened since Manchester United brings in Memphis Depay from PSV Eindhoven in the summer of 2015. Nevertheless, Young handed over all decisions of the team to Van Gaal. 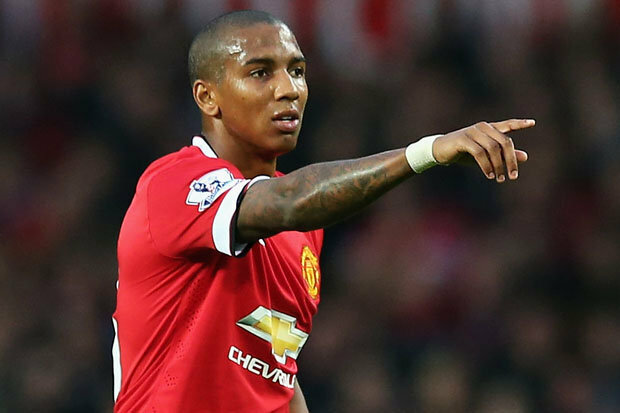 Ashley Young hopes that he can play as a midfielder, but it depends on the manager. The manager is the decision maker. However, he thinks Van Gaal knows that he can play as a player number nine. And van Gaal has ever said that. Ashley Young brought to Manchester United from Aston Villa in July 2011. This season, the 30-year-old player has recorded four Premier League appearances and one Champions League qualifier.